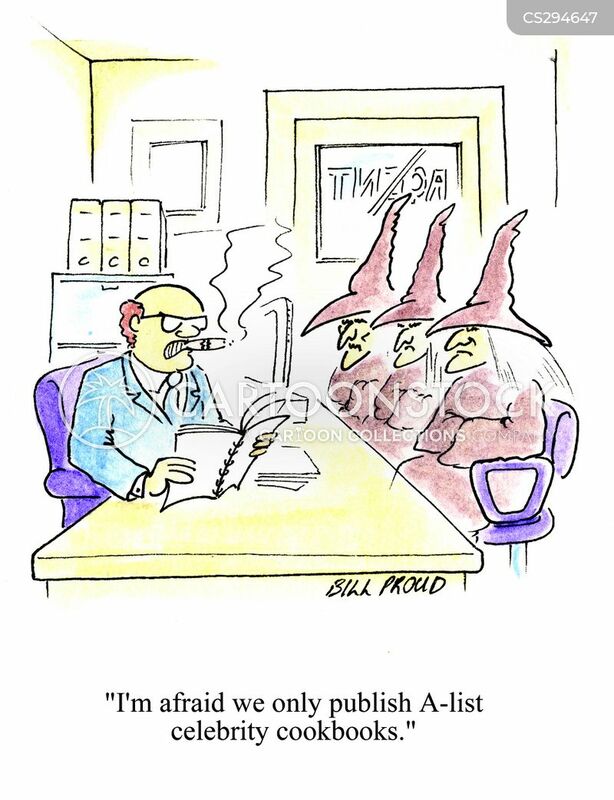 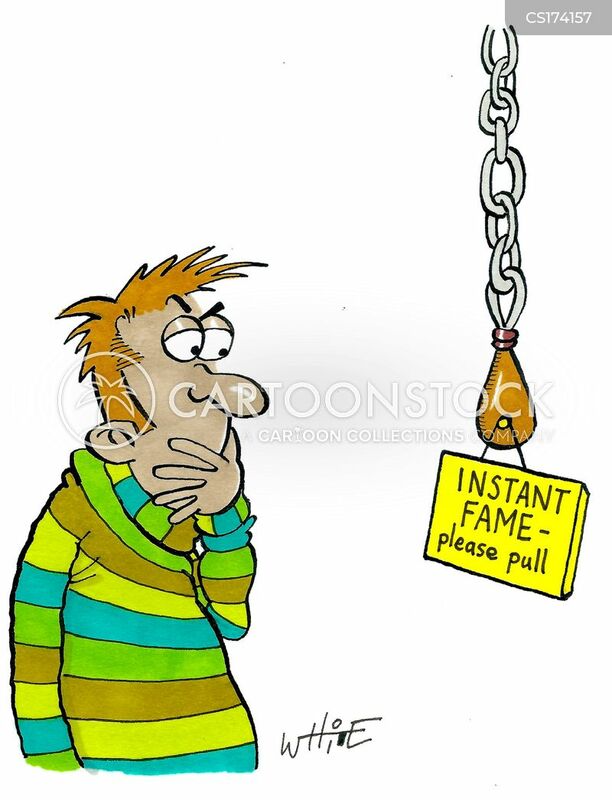 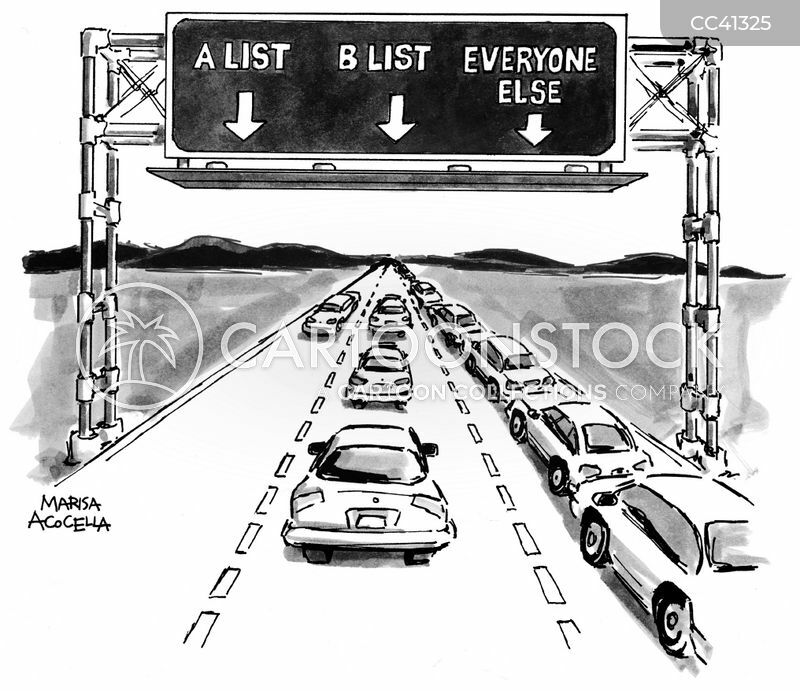 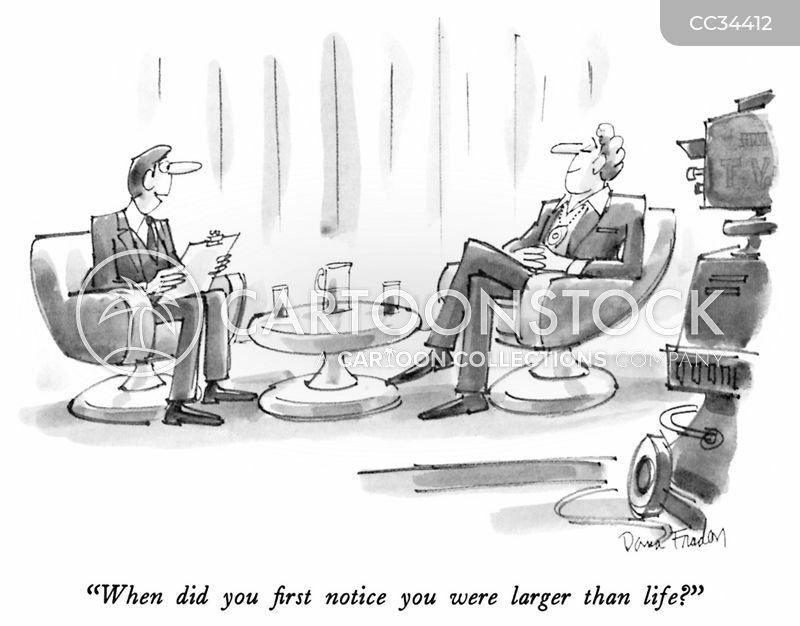 Instant Fame - Please Pull. 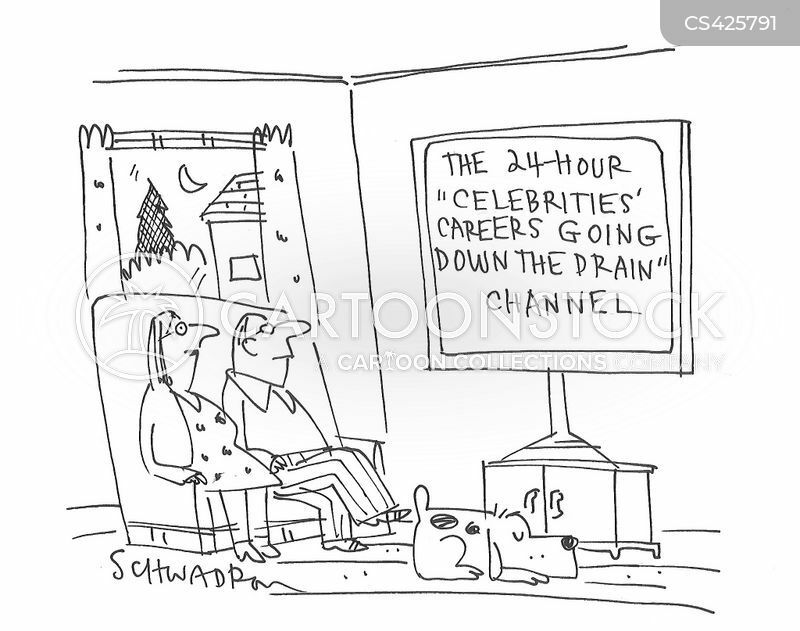 The 24 Hour 'Celebrities' Careers Going Down the Drain' Channel. 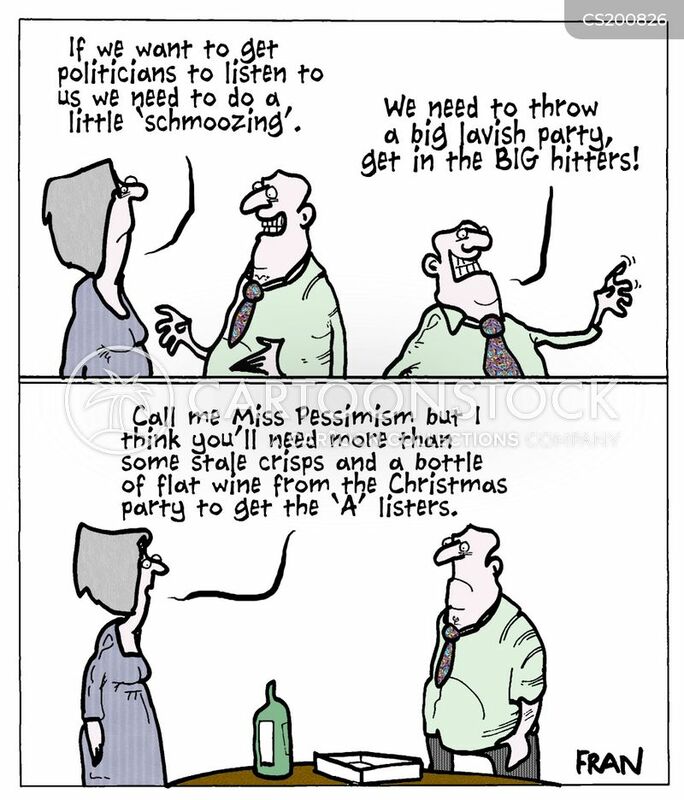 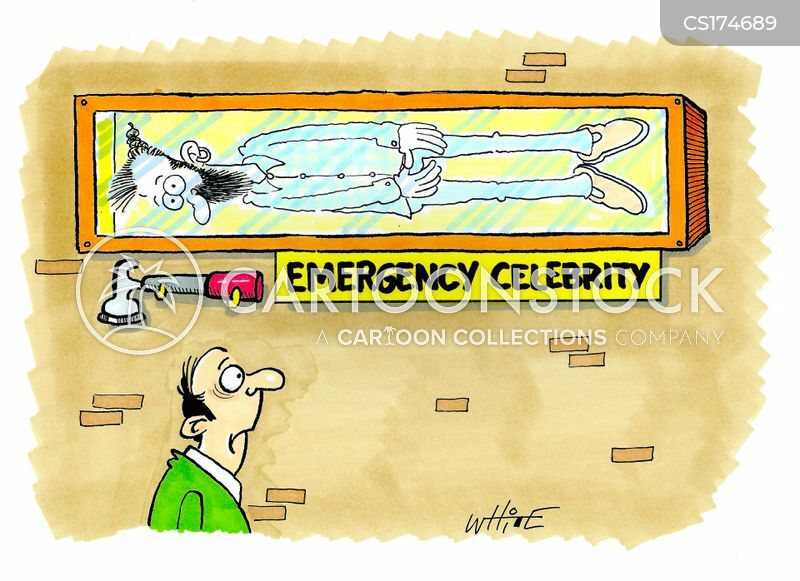 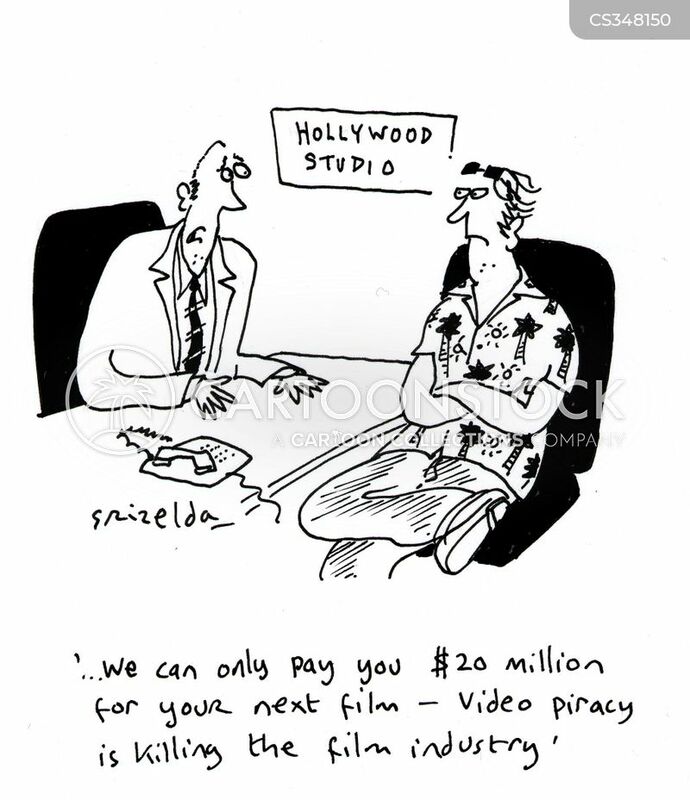 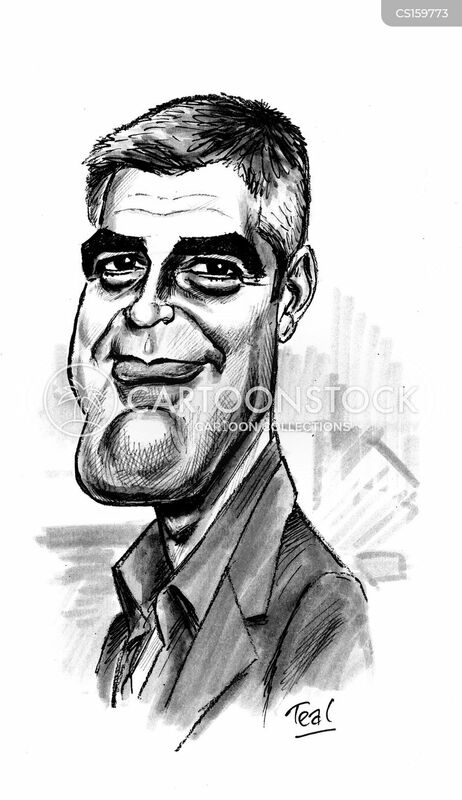 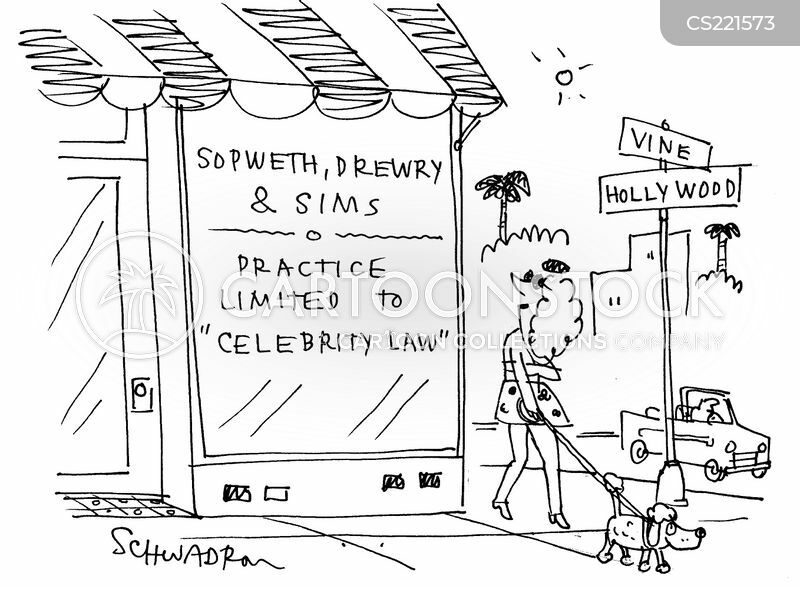 Sopwerth, Drewry and Sims - Practice Limited to 'celebrity law'. 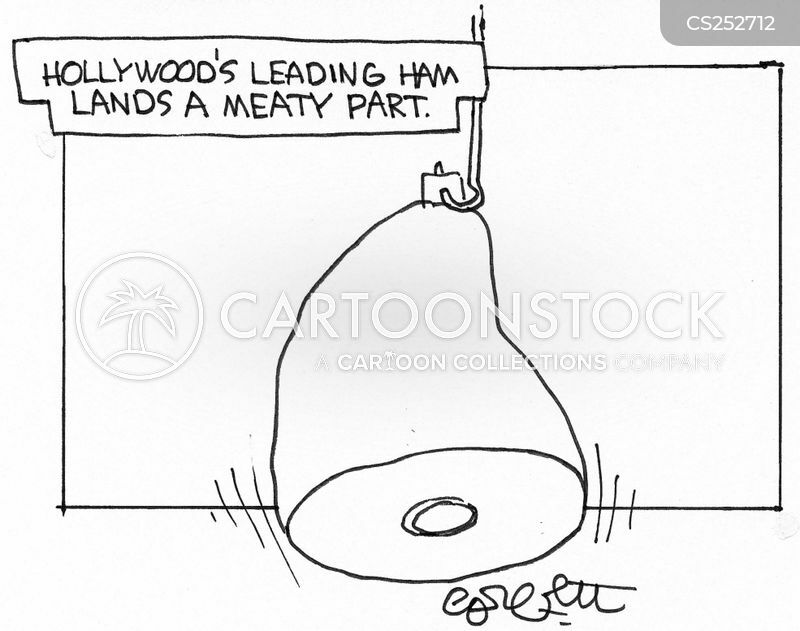 Hollywood's leading ham lands a meaty part. 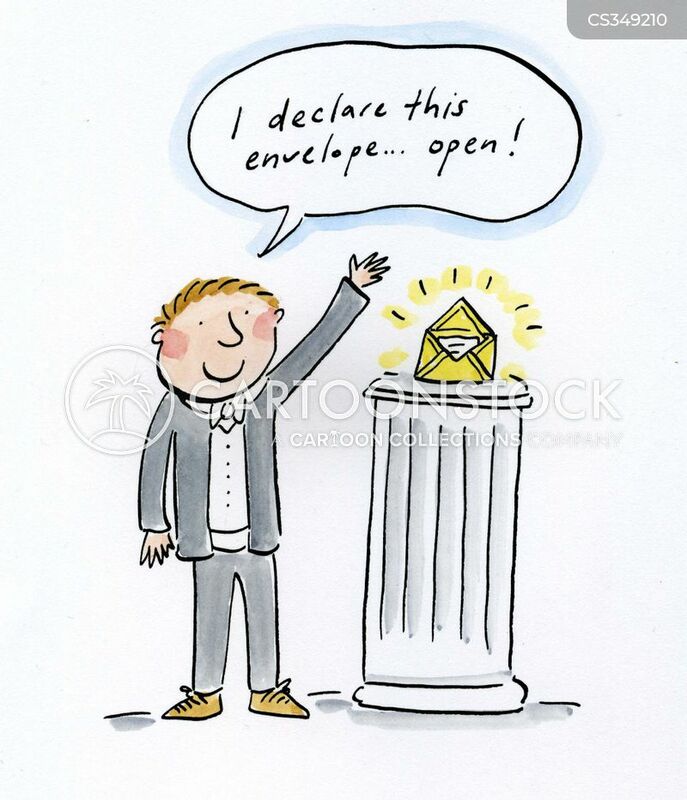 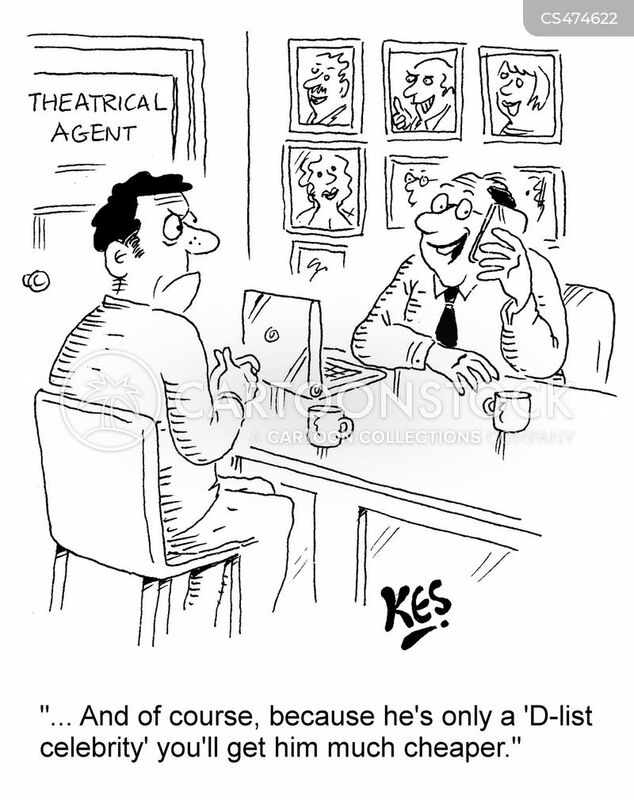 "... And of course, because he's only a 'D-list celebrity' you'll get him much cheaper."